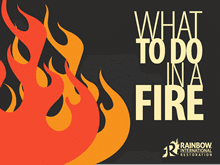 Depending on what’s burning, many other harmful chemicals can also enter the air during a fire. Direct exposure to smoke is harmful to your respiratory system, but smoke damage can also affect a building’s structure, sometimes in unexpected ways. It’s easier to understand how smoke behaves during a fire when you learn how temperature, the surrounding environment, particle ionization and airflow patterns affect smoke distribution. It's just a matter of time. 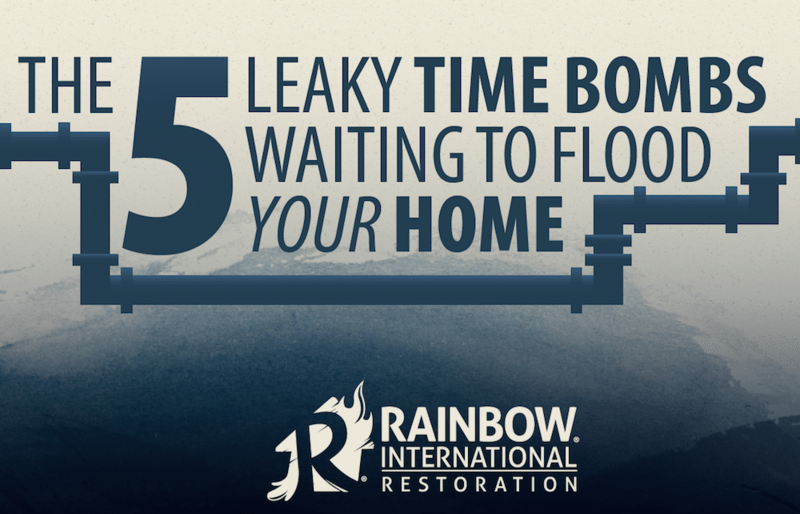 Homeowners don’t realize that there are five leaky time bombs just waiting to do damage. We’re talking about regular household items that you need and use every day. These items are wonderful things...until they fail. 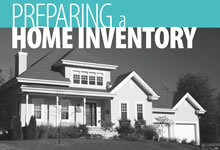 When they do, your home can be damaged. Here are the top five causes of water damage in the home, and what you can do if one of these wet time bombs goes off. Because of the damage they cause, you need to be prepared. 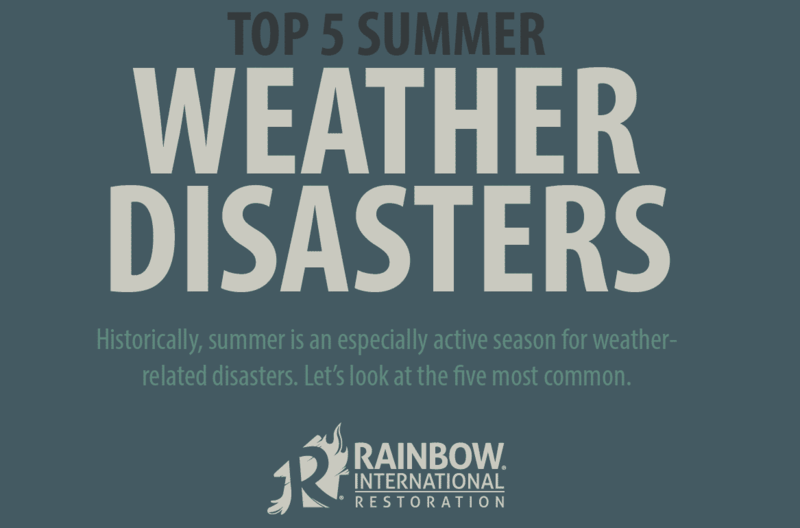 Historically, summer is an especially active season for weather related disasters. Let’s look at the five most common. 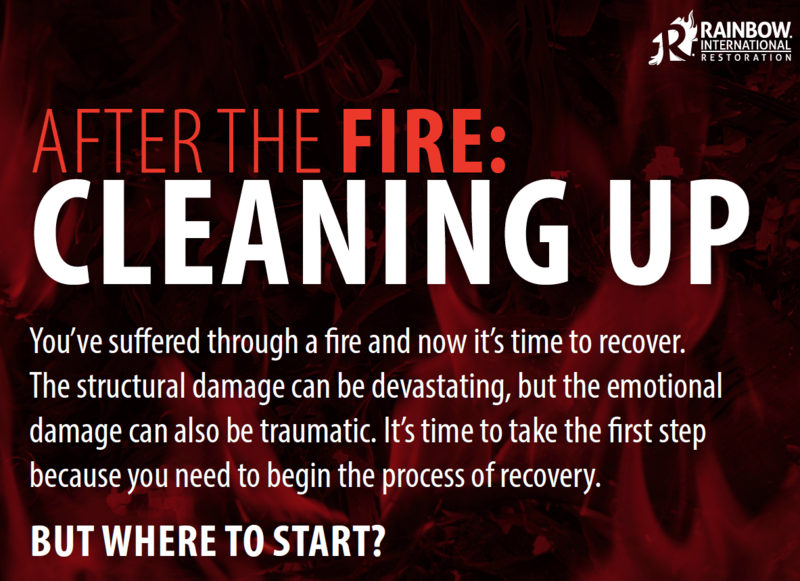 You’ve suffered through a fire and now it’s time to recover. The structural damage can be devastating, but the emotional damage can also be traumatic. It’s time to take the first step because you need to begin the process of recovery. But where to start? 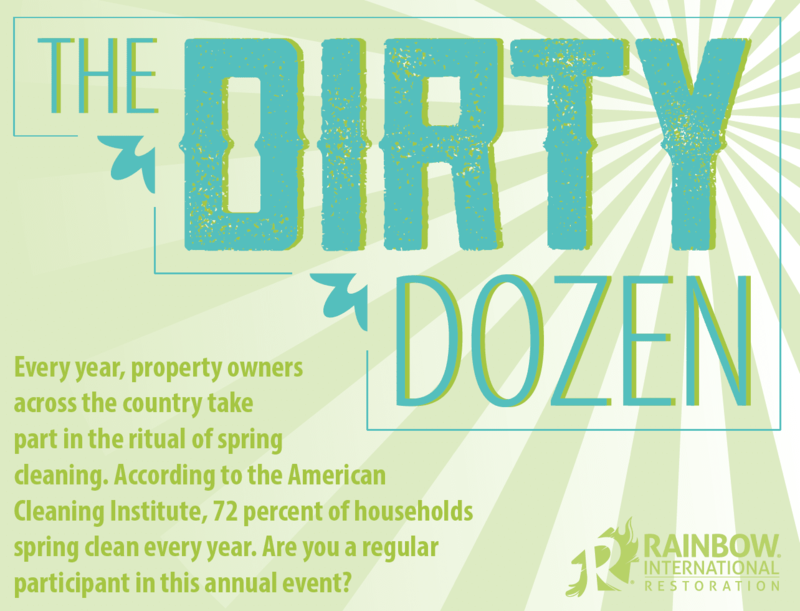 Every year, property owners across the country take part in the ritual of spring cleaning. 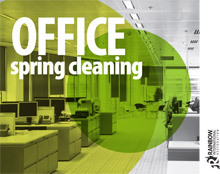 According to the American Cleaning Institute, 72 percent of households spring clean every year. 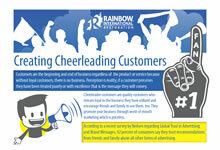 Are you a regular participant in this annual event? 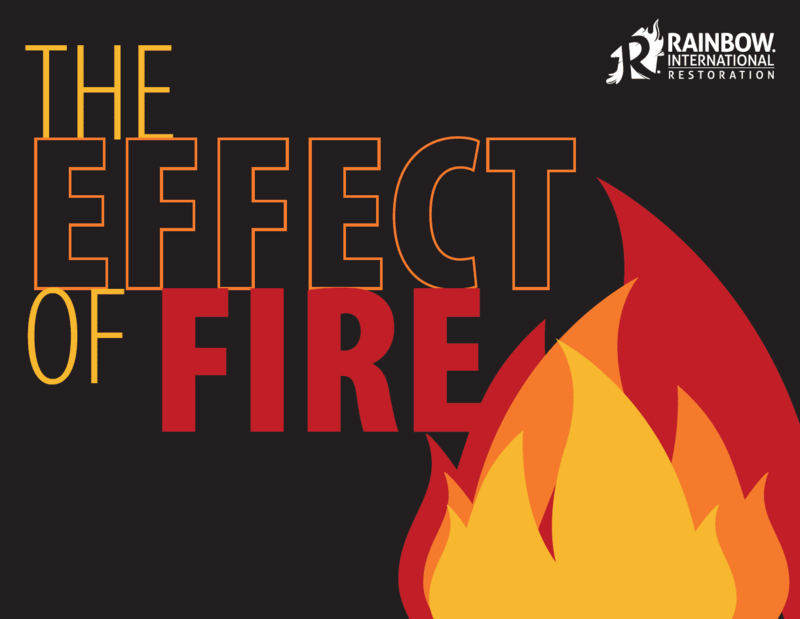 In this month’s Rainbow International® white paper, we look at the effect fire has on the property and lives. It’s encouraging to learn that fire damage is actually on the decline. In the 1970s and 80s, between 500,000 AND 725,000 FIRES broke out every year in the US, but there have been fewer than 400,000 fires every year since 1997. But that’s not good enough. 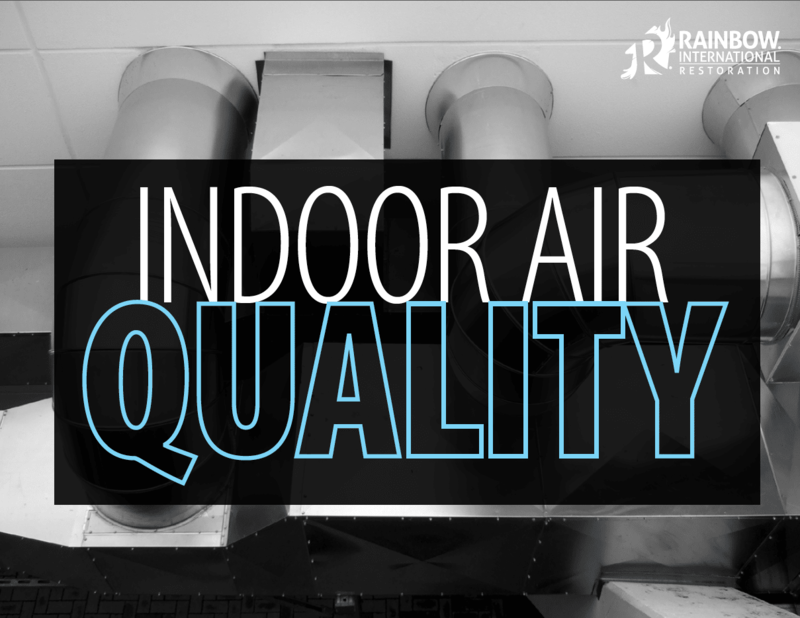 On occasion, indoor air is more than 100 times more polluted! Because of this, the EPA has ranked indoor air pollution among today’s top five most significant risks to public health. Since most people spend approximately 90 percent of the time at home or at the office, indoor air quality is vitally important. The problem is pollution is often subtle and unnoticeable so many people don’t know they have an air quality problem. Learn more about indoor air pollution and how to improve conditions for healthy lungs in the home and office. 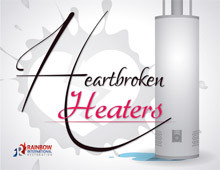 The water heater is one of the greatest modern convenience inventions of our time. Prior to this resourceful innovation, our ancestors were condemned to a lifetime of chilly winter baths! 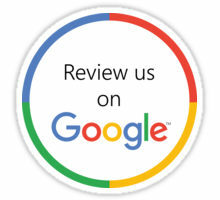 At Rainbow International®, we spend thousands of hours every week cleaning up unwanted water in homes and businesses. With so much time spent cleaning it up, it’s easy to forget that not everyone has access to freshwater. This month, in recognition of International World Water Day, celebrate that little raindrop and the journey it made to your faucet. 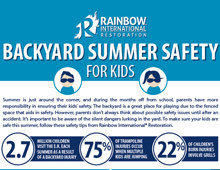 Summer is just around the corner, and during the months off from school, parents have more responsibility in ensuring their kids' safety. 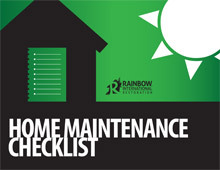 Preparing your home for the fall is essential to keep your home running safely and smoothly. Without proper preparation, Fall weather can wreak havoc on your home and cost thousands of dollars in damage and repairs. 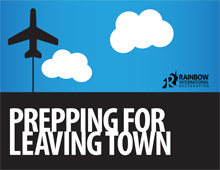 If your home sustained water damage after a hurricane, tropical storm, tornado, or even a heavy rain, start the drying process as soon as possible to prevent mold growth. If left untreated, wet building materials and contents can support certain types of mold growth as early as 72 hours after the initial damage. Death from fire is the third leading cause of death in the home (Runyan 2004). The US is ranked 8th in the 25 developed countries where statistics are available for mortality rate from fires. 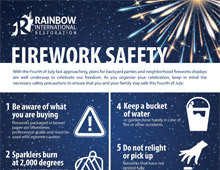 Do you know what to do? 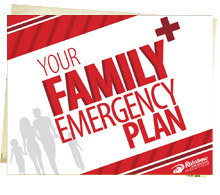 Can you stay calm and safely get your family out? 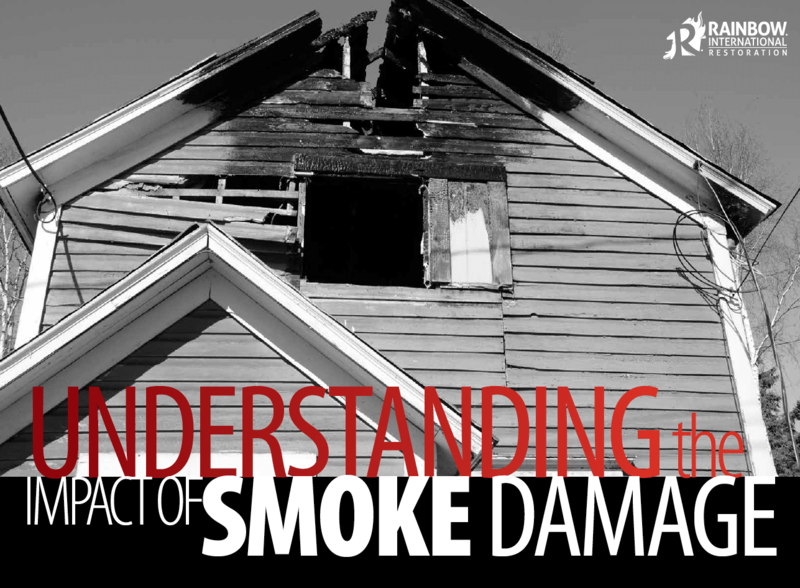 Suffering a structure fire is not the only way to find your home blanketed in soot and smoke damage and in need of professional restoration. 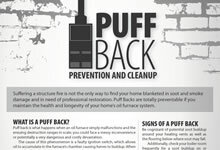 Puff Backs are totally preventable if you maintain the health and longevity of your home's oil furnace system. Customers are the beginning and end of business regardless of the product or service because without loyal customers, there is no business. Perception is reality, if a customer perceives they have been treated poorly or with excellence that is the message they will convey. 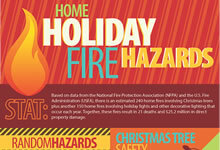 Based on data from the National Fire Protection Association (NFPA) and the U.S. Fire Administration (USFA), there is an estimated 240 home fires involving Christmas trees plus another 150 home fires involving holiday lights and other decorative lighting that occur each year. Together, these fires result in 21 deaths and $25.2 million in direct property damage. 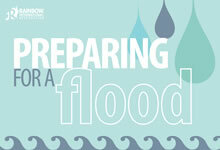 Floods are the most common natural disaster in the U.S. and average about $42,000 per insurance claim. That means in the last 10 years Americans have spent nearly $4 billion in damages each year*. For homeowners, this is the stuff of nightmares. 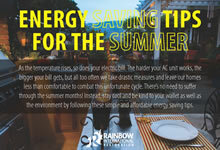 As the temperature rises, so does your electric bill. The harder your AC unit works, the bigger your bill gets, but all too often we take drastic measures and leave our homes less than comfortable to combat this unfortunate cycle. There’s no need to suffer through the summer months! Instead, stay cool and be kind to your wallet as well as the environment by following these simple and affordable energy saving tips. 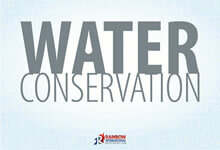 About 70 percent of the earth's surface is covered in water, but surprisingly, only one percent is safe for us to use. Yet the average American uses about 100 gallons of water each day. 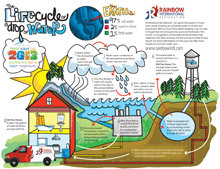 Read these quick tips compiled from WaterUseItWisely.com as a reminder for easy ways we can significantly reduce our water usage during everyday household chores. 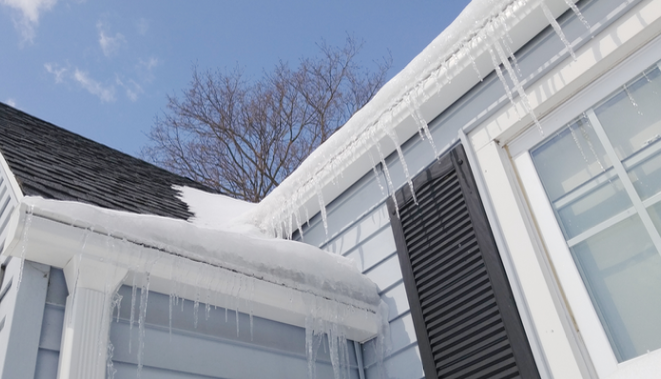 Learn the 4 main causes of ice damming and what you can do about it.